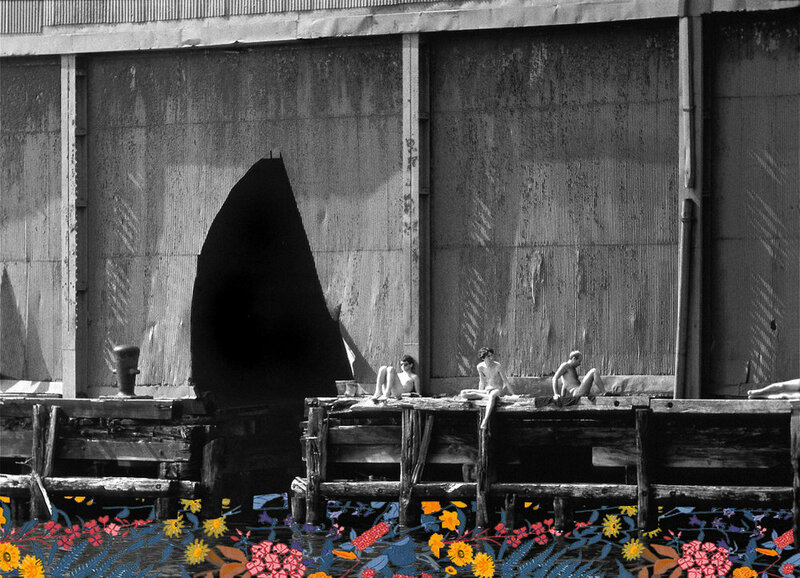 Pier 52 has a similar history to the other piers on the West side--abandoned warehouses turned cruising spots--but something that stands out is the art that took place there. A lot of people in the community used the warehouses as canvases for their work, which often was left unsigned and was just meant as expression and it was for the community. 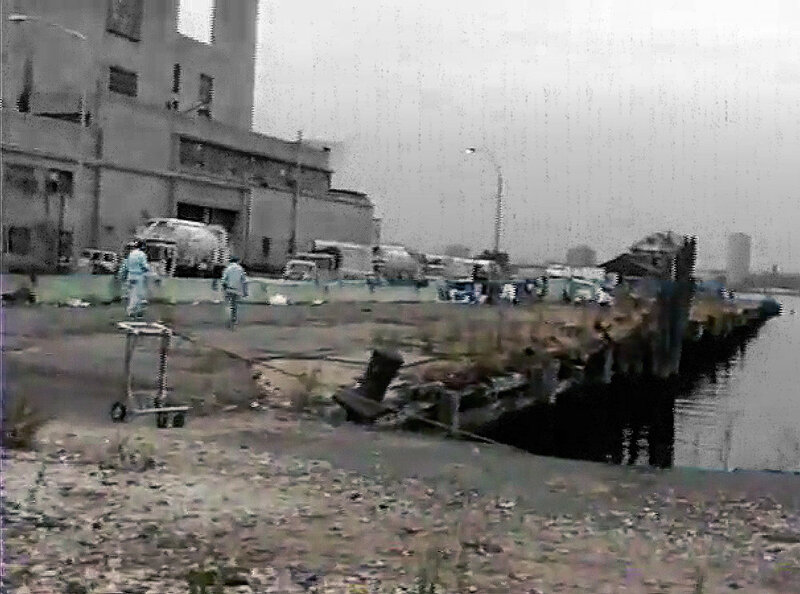 Notably, Gordon Matta-Clark intervened on the warehouse on this pier, with his Land’s End piece. 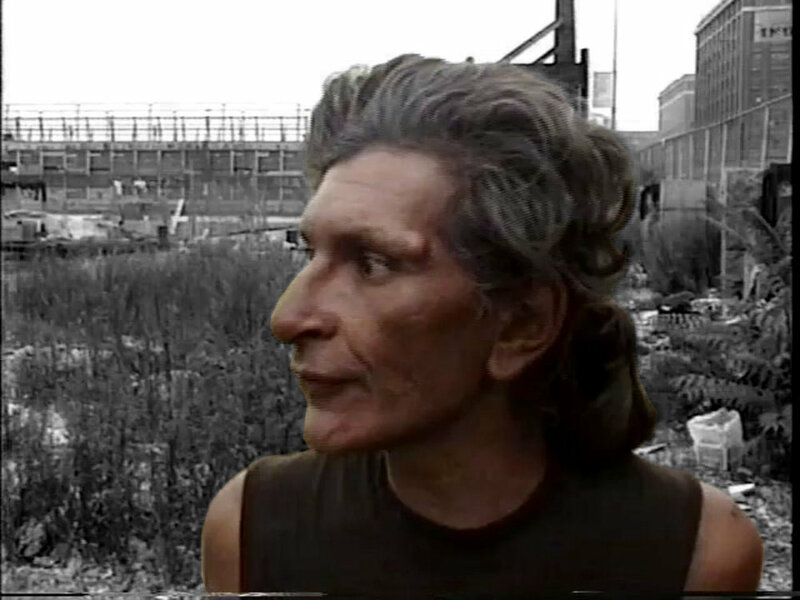 The site was also home to a homeless encampment, where Sylvia Rivera stayed. Over the years, the pier was used for a variety of purposes. 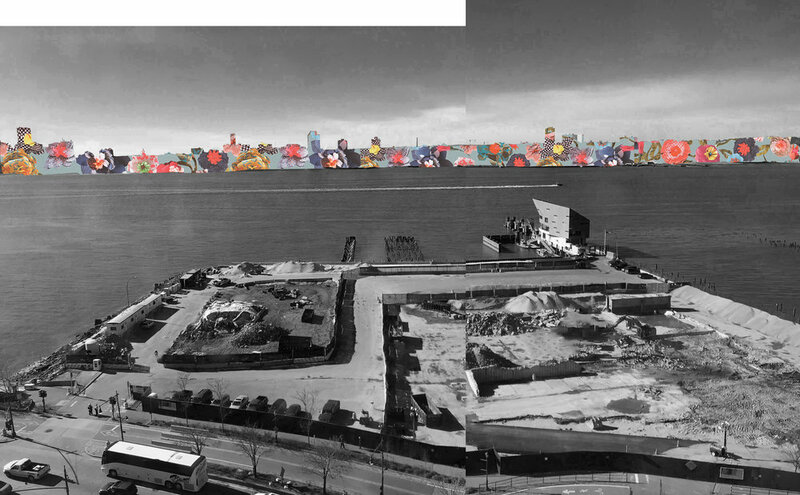 Shipping warehouse, salt shed, destructor plant, sanitation department... but because of the direct view from the Whitney, pressure was put on to make it into a park, which will likely include a piece by David Hammons emulating the warehouse that used to be there. 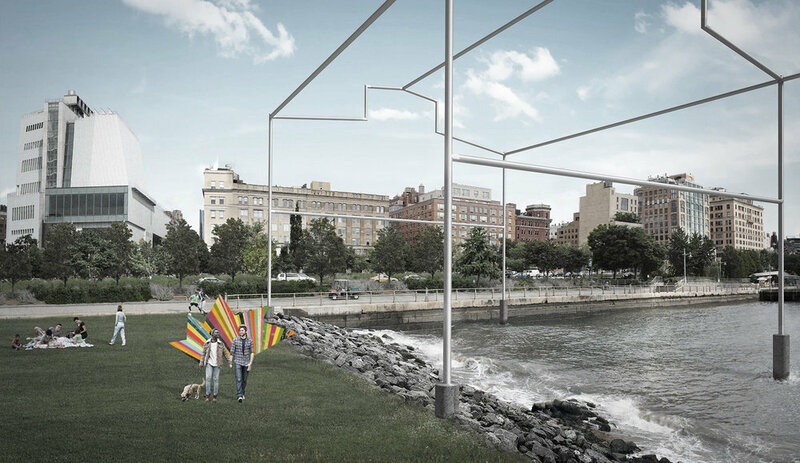 A beautiful renovation is planned for the peninsula. It is going to be a immaculate green lawn, perfect for the Whitney's front yard. 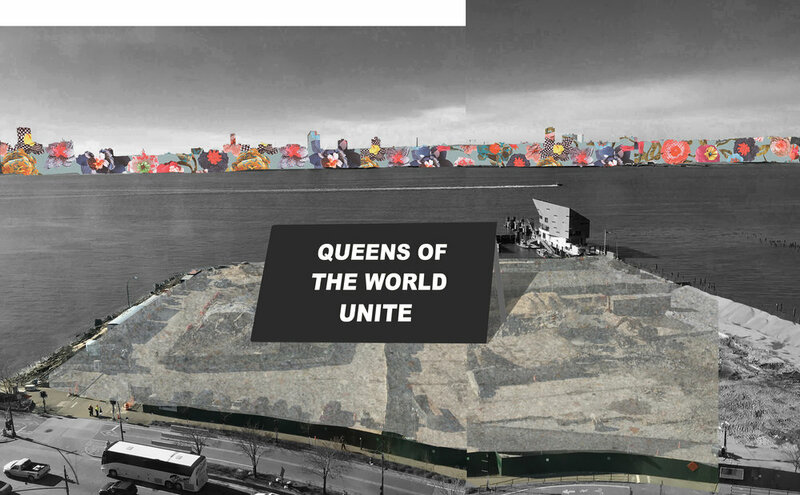 Why not, instead, respond to the Whitney's involvement in the displacement of the queer community? Hundreds of people visit the Whitney every day. The collections are beautiful, as is the view. There is a real opportunity to create a platform for broadcasting... Messages or artworks displayed here would be seen across the world.